Would you like your new target group to get to know you and your company? Giveaways are a great way to achieve that! With individual, small gifts, customers read you advertising message several times a day – when writing, during breakfast or driving. We offer you various promotional products that you can individually customise with you company logo or an advertising claim. The following text explains which giveaways attract customers and how effective the small advertising space really is. 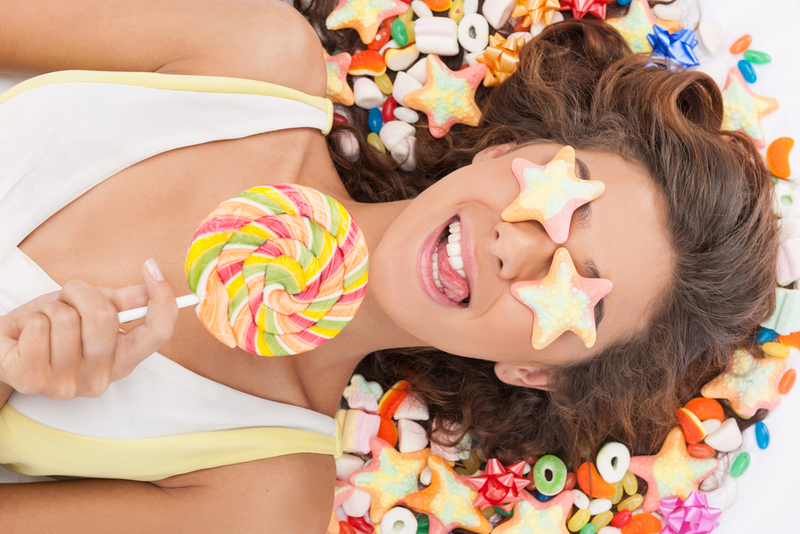 Use sweet advertising if you want to stay with customers and employees in lasting memory. Treats are nowadays an indispensable part of any marketing campaign and can be printed with your company logo. Pens, lighters and key chains – who does not know the practical helpers that accompany our daily lives. 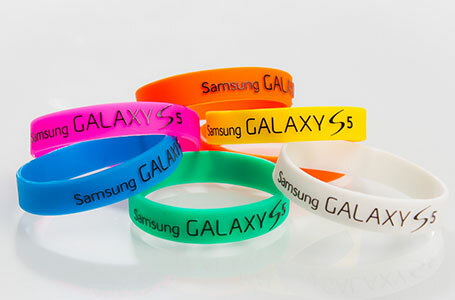 With giveaways that carry your own company logo, your customers will always remember you in such daily situations. The advantage is clear: The more often the giveaways are used, the more present your company name will be in the mind of the customer. The selection of the right promotional items follows the same principle: Bags, watches or office items – select the marketing giveaway that will be used most frequently. Besides the usage, the main focus should be on quality of the product. Your customers will automatically associate the quality of the giveaway with the quality of your product or services. allbranded offers you a large selection of high-quality promotional products that are an idea giveaway, printed with your company logo. Small promotional gifts are used to increase customer loyalty and attract new clients. If you want to give giveaways to existing customers in order to increase loyalty, it is important to select items that are specific to your industry and have a high quality and usage. Examples include individualised coffee mugs, pens or USB sticks. These practical items are likely to be used frequently by your customer and constantly remind them of your company. Promotional items can’t only be used to create loyal customers, but also to attract new ones. 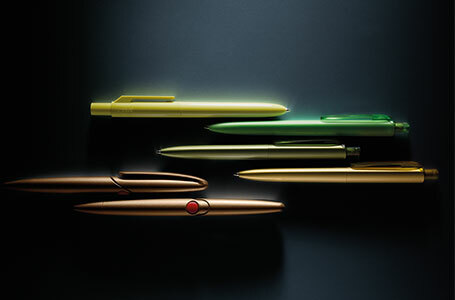 Besides the classics like lighters and pens, you should also think of special gifts that are tailored to the situation. For instance, drinks and snacks are very popular at fairs and can reach a broad audience for low cost. Don’t underestimate the effect of promotional gifts on social contacts of the recipient. Through regular use of it, your message also reaches his business partners, friends and family, especially if the products are of practical use. A study of the British association for promotional products confirmed the effectiveness of advertising items on the environment of the user. Gifts can be distributed to customers anywhere it seems to be useful. You should especially pay attention to the occasion and the size of the giveaway. At fairs, you should decorate your stand in appealingly with posters and flags to create direct attention for your brand. Moreover, it is helpful to chose a consistent design for your stand and your tradeshow giveaways to increase the recognition value. Business meetings and internal company events are also an ideal occasion to distribute giveaways. Giveaways are especially popular at special occasions: For Christmas or a company anniversary, promotional items are an ideal way to day thank you for the cooperation. Distinguish yourself by using individualised gifts. In addition to key chains and USB sticks, you can use seasonal items: gel heat cushions for the jacket pocket or lip balm are useful during the cold season and often immediately used. You can also use gaps and give away gifts when your customers are not expecting them, for example for Easter. allbranded offers Easter eggs and jelly gums that can be branded with your logo. It is important to remind your customer of your brand repeatedly throughout the year – this is how you create loyalty. From small items and cheap giveaways to exclusive furniture – allbranded offers the right giveaway for attracting new customers and for your long-time client base. This includes classic giveaways like pens and key chains just as much as special items like sunglasses or mobile phone covers. All of them can be printed with your individual company logo. Especially on fairs and tradeshows, the competition is high. Use tradeshow giveaways like printed bags and make your customers immediate walking promoters of your brand. Practical promotional items are often used in their households – also pay attention to this aspect when you select a giveaway. No matter if classic and timeless or modern and colourful: with allbranded, you find the ideal giveaway for your company.